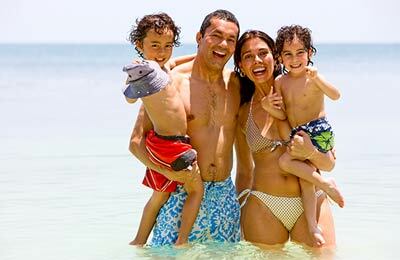 Brittany Ferries offer a wide selection of cross channel ferries between the UK, Spain, France and Ireland. With AFerry.com you can book Brittany Ferries services between the English ferry ports of Plymouth, Poole and Portsmouth, Bilbao and Santander in Spain, Cork in Ireland and the ferry ports of Cherbourg, Caen, St. Malo and Roscoff in France. There is also a new Cork-Santander route which can only be booked in Euros. 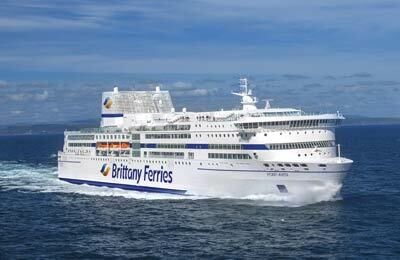 AFerry.com always has great prices for Brittany Ferries and latest special offers. See below for the latest offers and timetables. All Brittany Ferries' cabins are en-suite and air conditioned with linen, towels and toiletries also provided. The state-of-the-art £120 million cruise ferry Armorique has been designed specifically for use between Plymouth and the Breton port of Roscoff. Entering service in February 2009, it incorporates the very latest technology and is particularly fuel efficient and environmentally-friendly by keeping emissions to a minimum. Facilities include a restaurant, lounge bar and cafe, a video games area, wi-fi access, sun-deck and a choice of cabins. The luxury modern cruise ferry Pont-Aven is the £100m flagship of the Brittany Ferries fleet. Onboard facilities include a swimming pool and leisure area, promenade deck, accommodation, bars, restaurants and more.